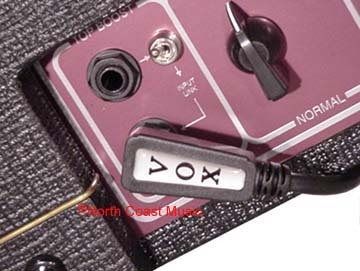 Back in the 1960s, everyone seemed to have a coiled guitar cord. However, back in the day, these cords were not very dependable. 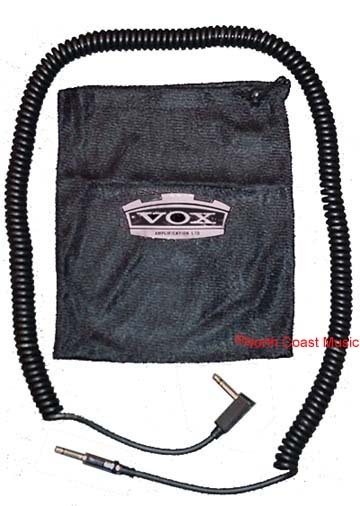 Vox has reissued the coiled guitar cord, using today's materials and manufacturing techniques to bring truly you a high quality cable with dependable performance.